There's a lot to like about this movie. Especially Sean Bean and Abhin Galeya, because they kill it. But the plot is a tad too convoluted and the flashback setpiece is way too long and way too cliche. And while the action is top-notch, I just walked away kinda meh. 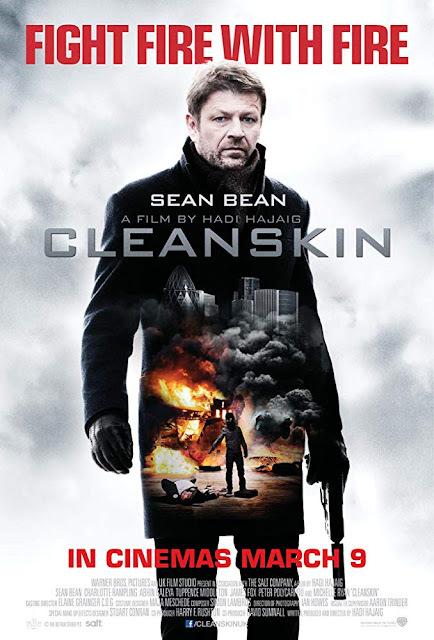 Cleanskin is another film I don't remember. But, when I read the review I was about to repost, I remembered the movie (just not what it was about).